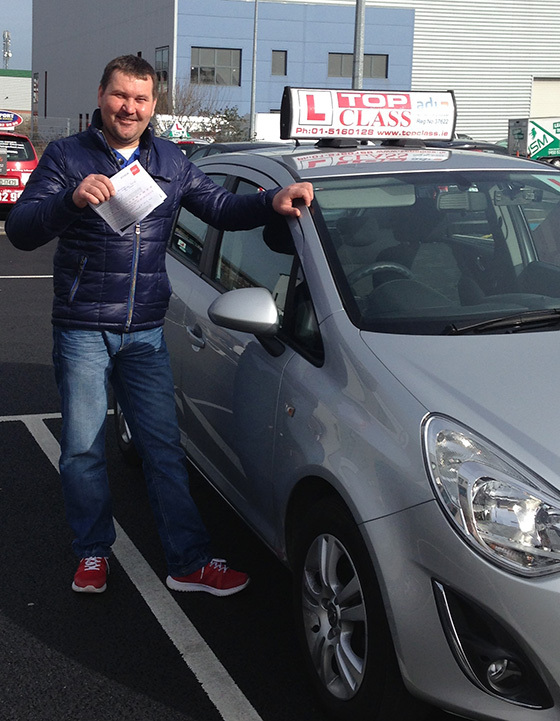 Top Class Driving School Provides Driving Lessons in Sutton. Sutton is an area that you’ll have to face hill starts, busy roads and junctions as well as railway crossings. If you practice around the Sutton Park or Offington estates you’ll learn the basics in a safe environment. When you choose Top Class Driving School you’ll have a fully qualified driving instructor that will teach you to drive in your local area before moving to the surrounding areas to get you ready to pass your driving test first time.